In the fickle world of contemporary pop music, lots of artists are working hard to either get noticed, to reach the top, or to stay there. It’s a fast-paced, calculated, and highly competitive environment where people are constantly tempted to compromise and sacrifice their artistry to reach the top. In an era where sound physical record sales have given away to digital streaming and piracy, it’s no surprise that artists are under extreme pressure to stay away from controversial topics, or anything that is not a ‘safe bet’ to generate revenue. 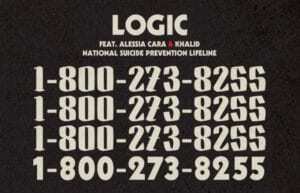 On April 28, 2017—the day 30 Under 30 alum Logic released the song “1-800-273-8255,” named for the National Suicide Prevention Hotline—the organization received 4,573 calls, a 27% surge. It was the second-highest total in the organization’s history behind the day Robin Williams died; the only other event that generated a comparable influx was the election of Donald Trump. Via Twitter, the rapper shared further statistics from the NSPL showing a similar impact after the song’s performance on the MTV Video Music Awards. There’s no doubt that this song is helping to save lives. 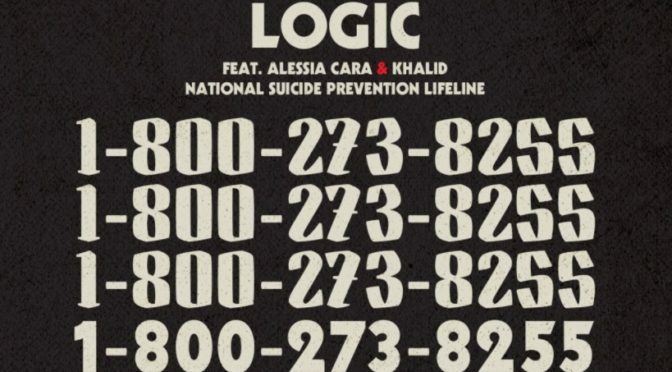 Thankfully for us, ‘1-800-273-8255’ appears to be just the start to Logic’s success. After the breakout success of the single, the rapper’s new album Everybody debuted at Number 1 on the Billboard 200 chart, becoming his biggest success to date. Tackling a variety of issues from equality to domestic violence, the pop pantheon hasn’t seen a such a diversity of socially conscious music since Janet Jackson’s Rhythm Nation 1814. And much like that iconic work, Logic has found a public hungry for music and art that tackles serious issues, and ready to hear what he has to say. Despite the pervasive fears of industry leaders, music with an important message is once again creating space, and reaching the people that need to hear it. If you haven’t heard ‘1-800-273-8255’, check it out below. 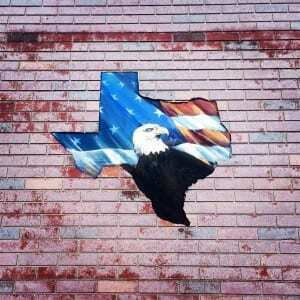 So you may have noticed that Texas Leftist has taken quite the substantial break throughout 2017. 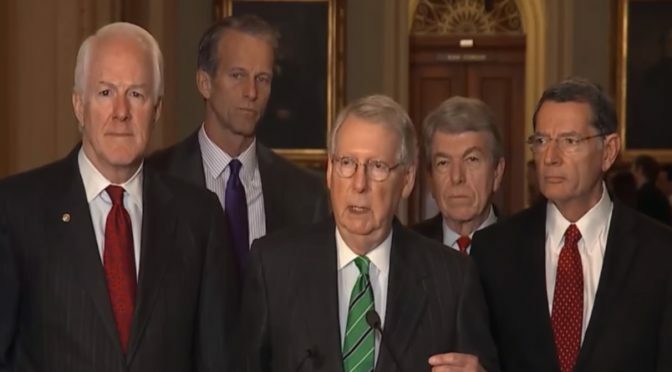 This was due to a number of factors, including some that were personal, and some professional. As it turns out, being an Academic Advisor, part-time musician, teacher, blogger and community activist is quite a lot going on. So I’m taking some time to get sorted, and reevalute what I feel are my best contributions to the political conversation. I’m also gathering up the courage to start something new. In the next few weeks, you’ll hear more about the new venture, but for today, it’s important to know that I’m still around, I still care very much about Texas politics, and I am looking forward to 2018. 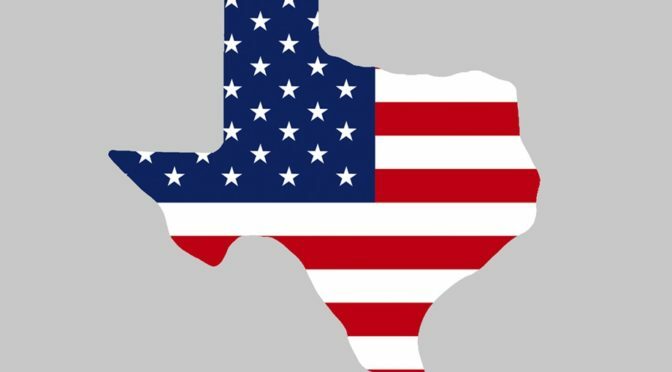 I will be sending out Candidate Questionnaires during the Texas Democratic Primaries, and I plan to also do so for the General Election as well. TLCQ 2018 will soon be in full effect. Thanks to everyone for your emails and inquiries.